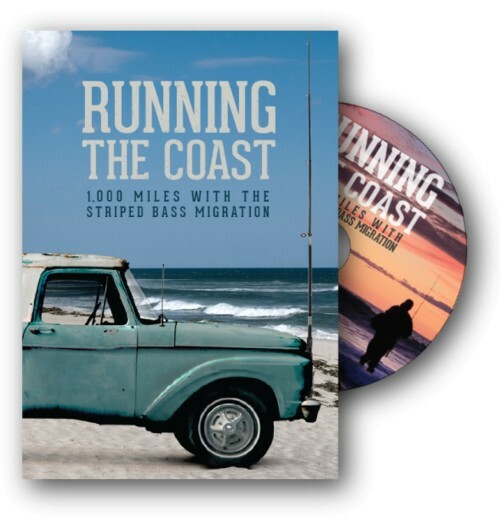 The three-part series takes viewers on an angling road trip in pursuit of the Striped Bass migration through spring, summer and fall. 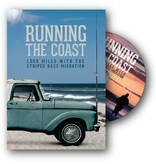 The film features the culture and the feverish pursuit of the migration with fishing pros, world record holders, and passionate amateurs. All are united by the thrill of the chase, with a vital conservation message running throughout. This is the 6th film from Howard Films. 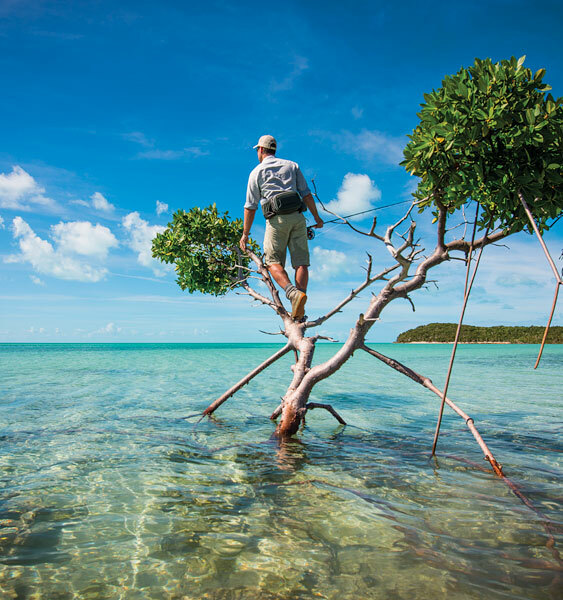 The company has produced more award-winning films in the angling genre than any other, and was selected for inclusion in the IGFA Hall of Fame theater in Dania Beach, Florida.